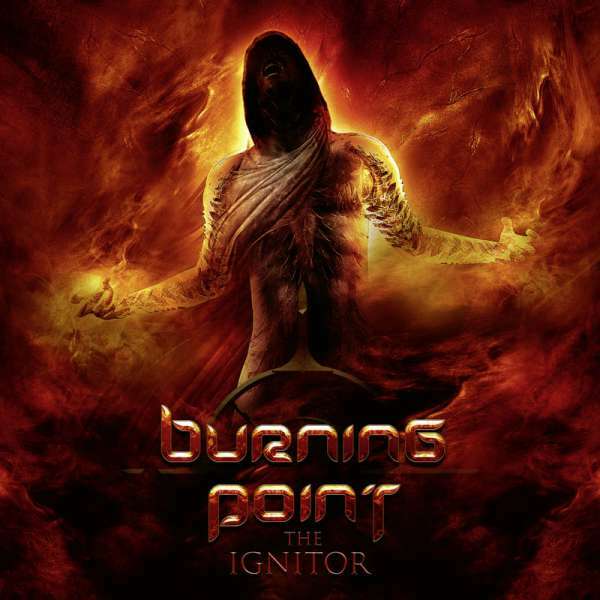 Product information "BURNING POINT - The Ignitor (Re-Release) - CD-Jewelcase"
Finnish power metallers BURNING POINT are an active part of the European Metal scene since the late 90’s. Led by mastermind Pete Ahonen, the band has released seven studio albums since then, all to critical acclaim. From the band’s early releases, the albums “Salvation By Fire” (2001), “Feeding The Flames (2003), “Burned Down The Enemy” (2007), “Empyre” (2009) were re-issued a while ago – and now “The Ignitor” (originally released in 2012) completes the series of BURNING POINT re-releases on AFM. This new edition comes with the two bonus tracks “Ice Queen“ und „Blood Will Win“, which both have previously only been available on the album’s Japanese pressing. Related links to "BURNING POINT - The Ignitor (Re-Release) - CD-Jewelcase"
Customer evaluation for "BURNING POINT - The Ignitor (Re-Release) - CD-Jewelcase"